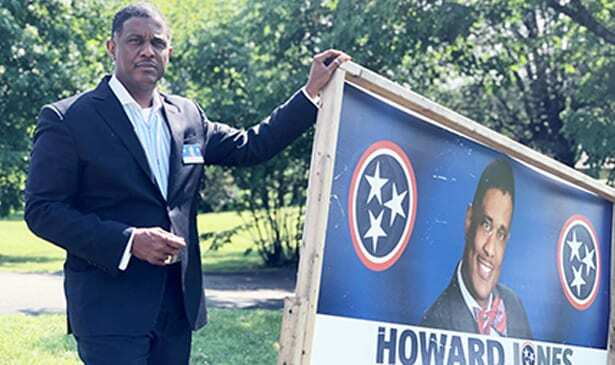 NASHVILLE, TN — On Tuesday afternoon, June 26, a TDOT (Tennessee Department of Transportation) truck pulled up to my house to remove my political sign from my yard. Luckily my son was at home and questioned them about their activities. The TDOT employees said their manager told them to come to my residence to remove the sign. I had received no complaints from neighbors or community residents, nor did I receive any communication from TDOT. Thankfully my son was at home and literally stopped them so the the sign was not removed. 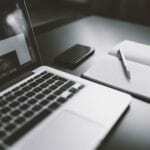 What person of authority would make such an assignment and why? There are signs all up and down Clarksville Highway and close to the easement, with no action taken to my knowledge. However, for this state agency to come directly to my home to remove my sign is strange. Previous articleGathering in Memphis in Honor of Jesse H. Turner, Jr.